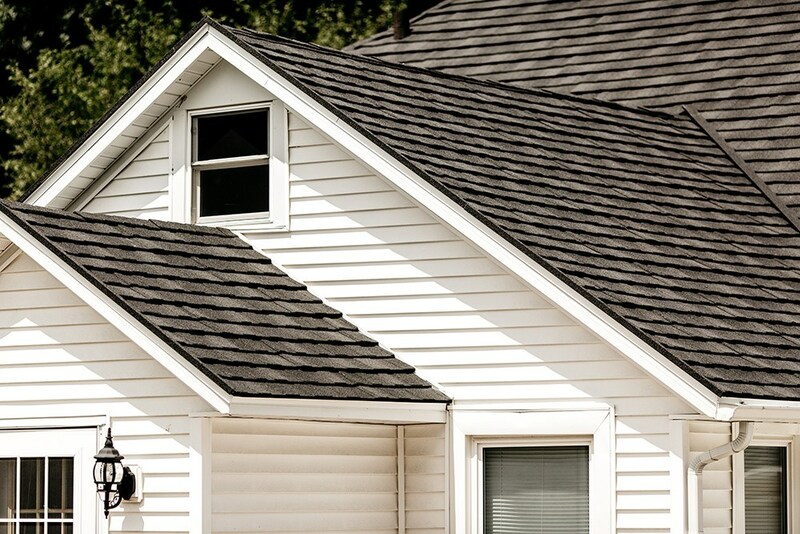 Many homeowners do not realize that a roof counts for almost half of a home’s surface. 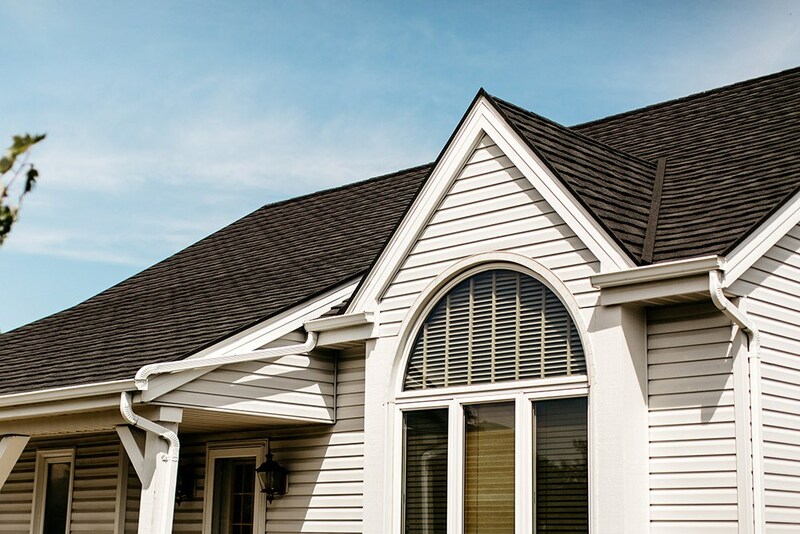 Given the sheer size, making a change to your roof is a big decision. 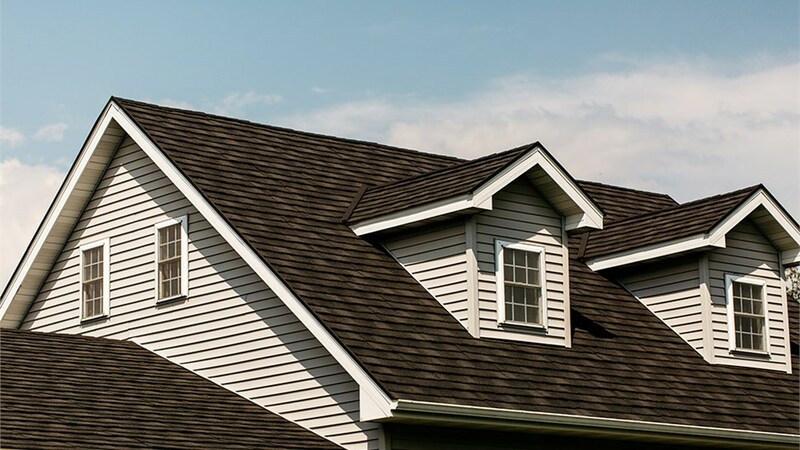 Whether you are looking to match the style of your home or add a modern flare to your house, the Eldridge local roofers at HCI Get A Pro have the experience and expertise to deliver a flawless roof at an affordable price. 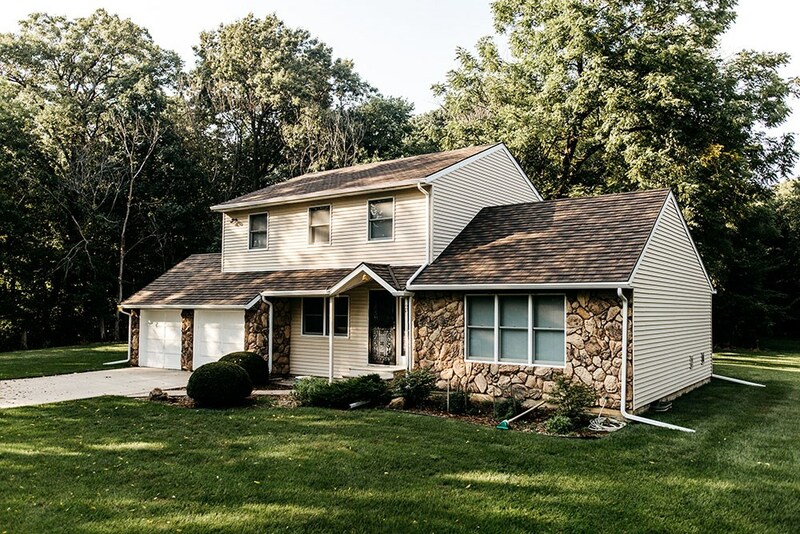 Since 1999, the roofing experts at HCI Get A Prof have been helping homeowners throughout the area get the roof functionality they need and the look they want. 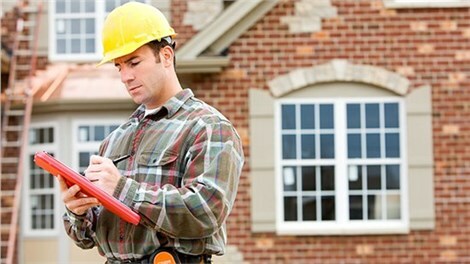 With decades of combined experience, our dedicated crews have installed thousands of replacement roofs seamlessly earning a reputation for providing superior results and exceptional customer service. Our on-going commitment to excellence has earned us accreditation from the Building Performance Institute and an A+ rating for the Better Business Bureau. 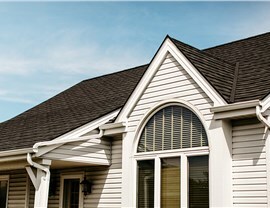 Energy Efficiency – Our shingles reduce heat consumption and lower energy bills. Durability – We offer long-lasting metal roofing that are built to last for decades with little maintenance. 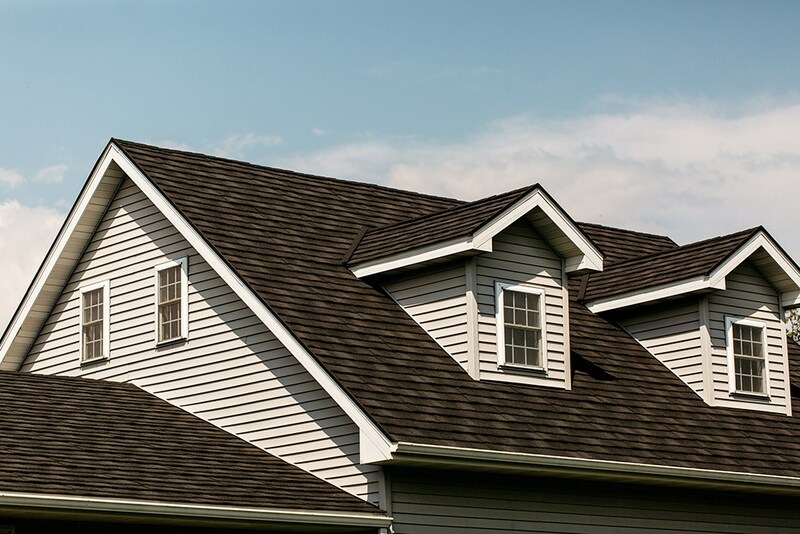 Safety – A new roof adds a strong layer of protection around your home to keep you and your loved ones safe from the Illinois weather. 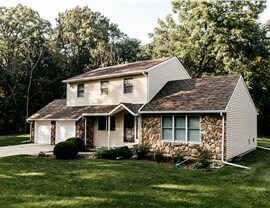 Beauty – HCI Get A Pro offers a wide selection of colors and styles to match any homeowner’s design taste. 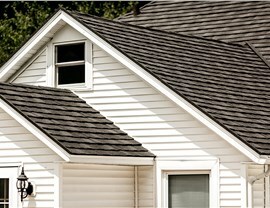 If you are looking for an affordable, customer-focused quad city roofing services, contact HCI Get A Pro, today. Give us a call to speak to one of our specialists or complete the online request form for a free, no-obligation estimate.